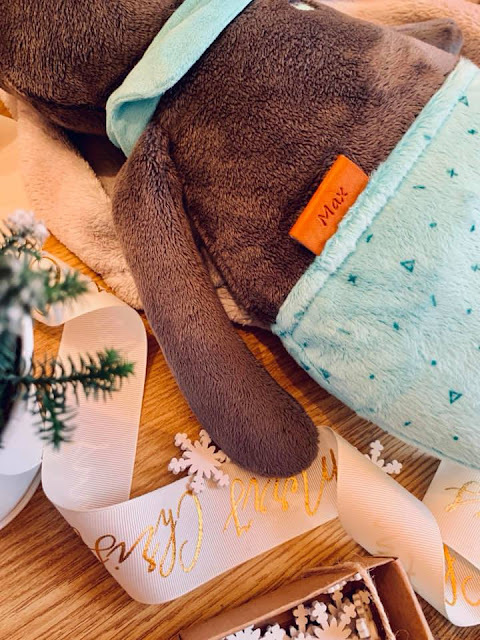 Gift Guide for Under One's and Expecting Parents. Knowing what to buy for a baby is difficult, mainly because every child is different and you never know what is needed. As a parent myself I know how annoying it can be when you get huge amounts of the same thing being gifted to your child. 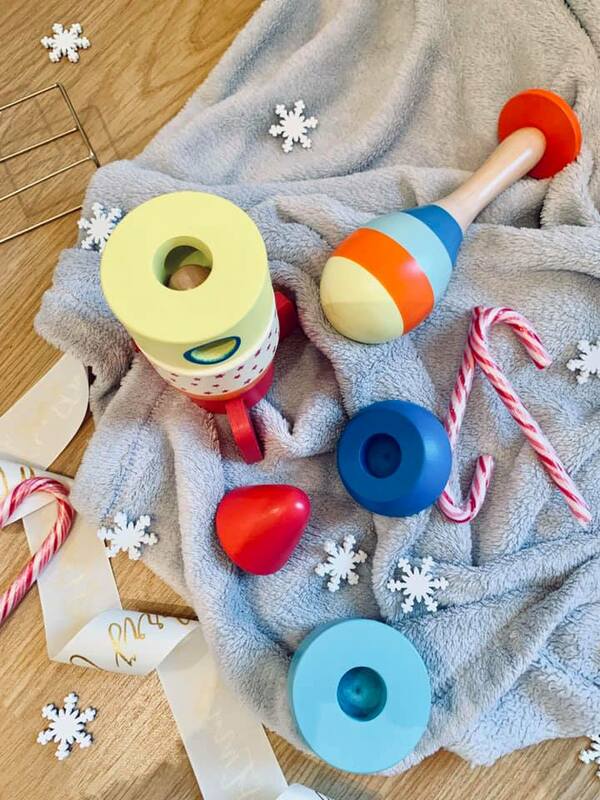 When buying a gift for a baby you want it to be equally fun, useful and most of all unique. I mean clothing can always be a helpful, especially at the rate young kids go through their clothing. 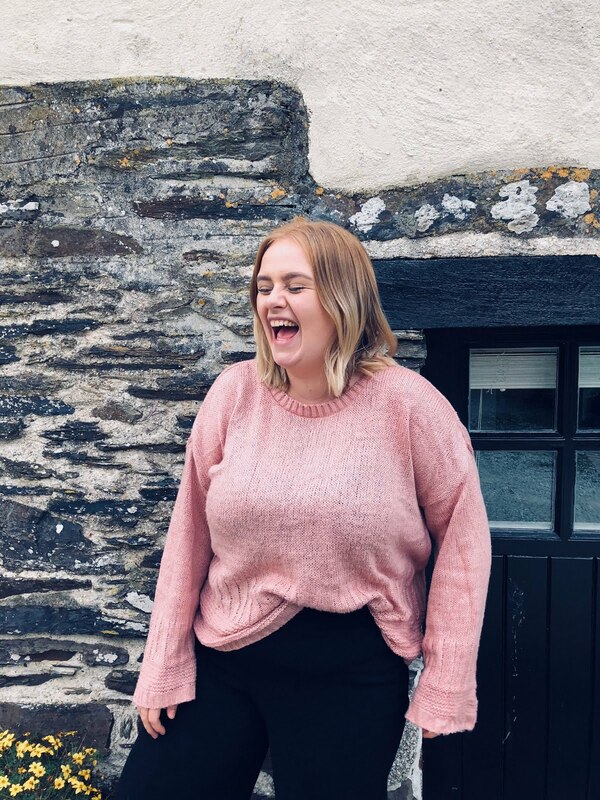 But for events such as first birthdays, new arrivals, or Christmas, you want something special, something that will mean a lot to both baby and parents. Expecting parents have so much they are required to buy so helpful presents are always appreciated more. Teething is always a nightmare for parents and their little ones, so anything that will give a helping hand *excuse the pun* is perfect. This Belo and Me Teething Mitt is the perfect solution for pesky teeth and inquisitive babies. Ru loves this one, the bumpy rubber material at the top is brilliant for biting on. It is available in pink and blue. 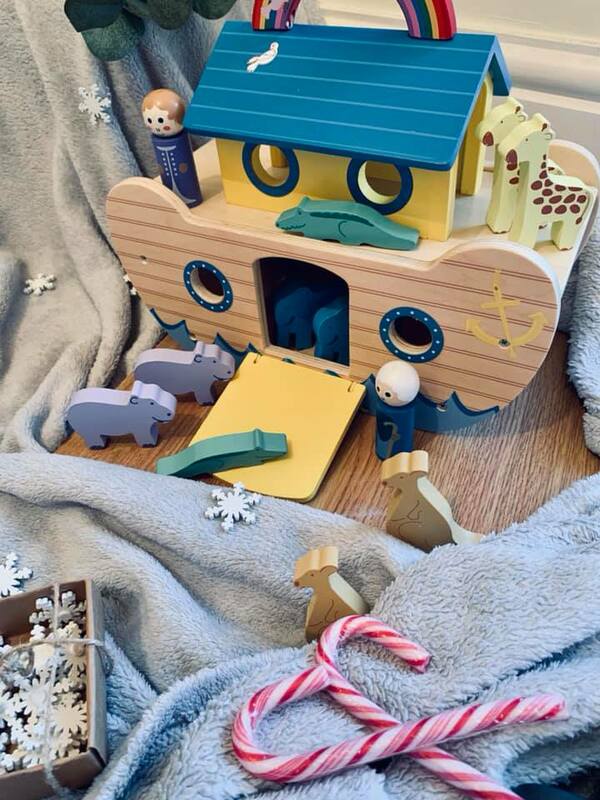 An amazing practical and unique gift for any young baby. Hema UK have a he variety of wooden toys, Anything that will enhance developmental learning and hand eye coordination is a perfect gift. 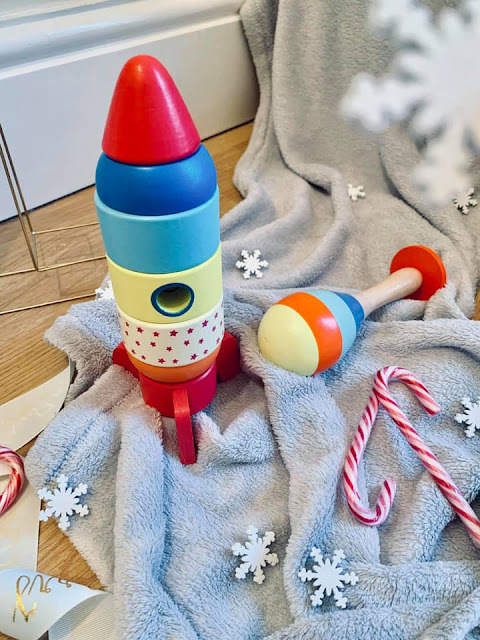 A buildable wooden rocket and shaker would make any baby happy this Christmas. 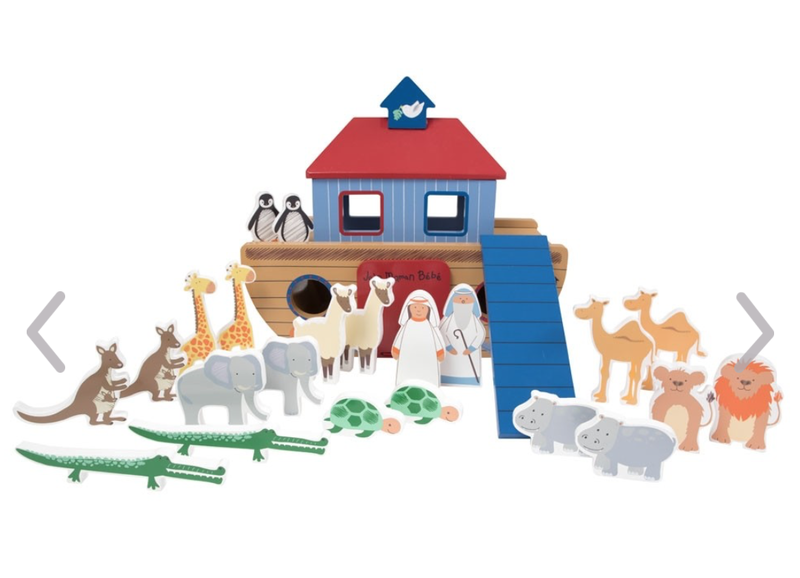 They are great for early development, look lovely in any nursery and at the same time can be kept for future children. Plus wooden toys are great for the environment, win win. Sleep is always such a difficult thing to master with a small baby. 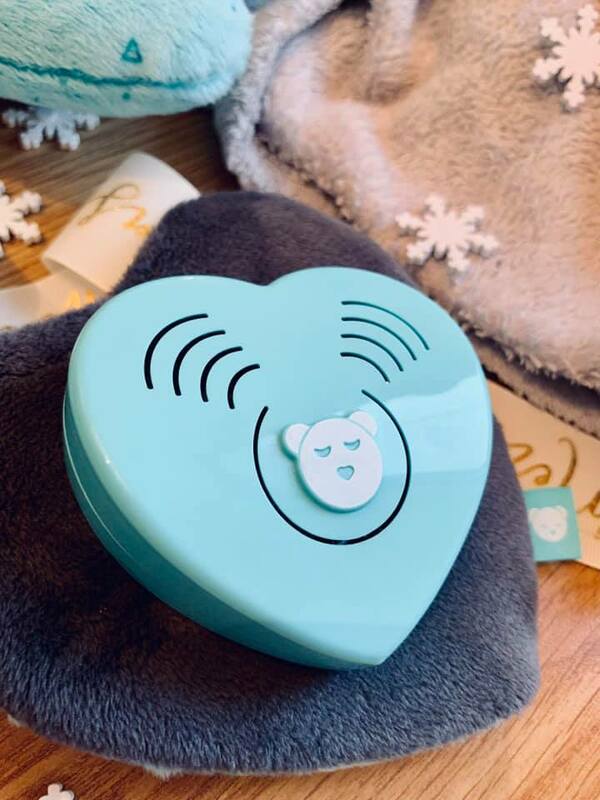 Every parent is wishing for the perfect sleep routine and a full nights sleep. My little boy is almost seven months old and shhh-ing him has always worked wonders for getting him to sleep. 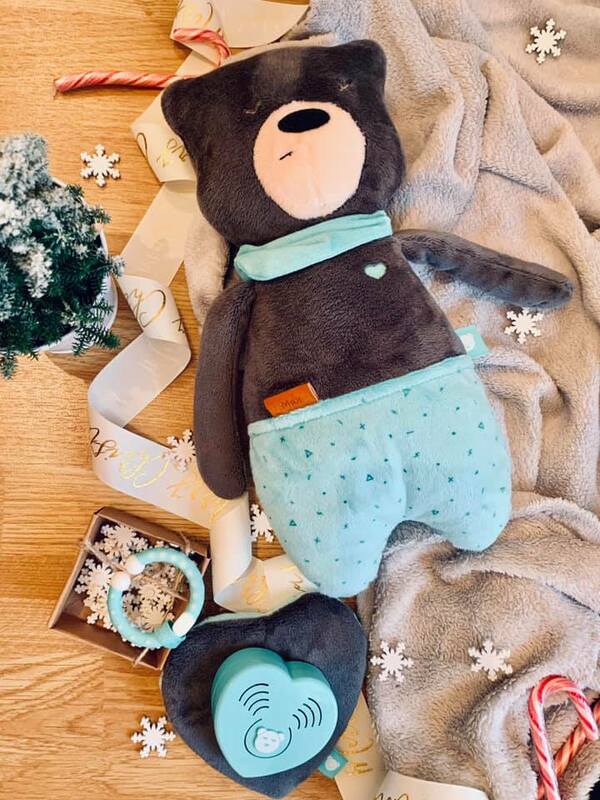 A My Hummy Teddy is the most helpful and loving gift you can give an expecting or new parent. 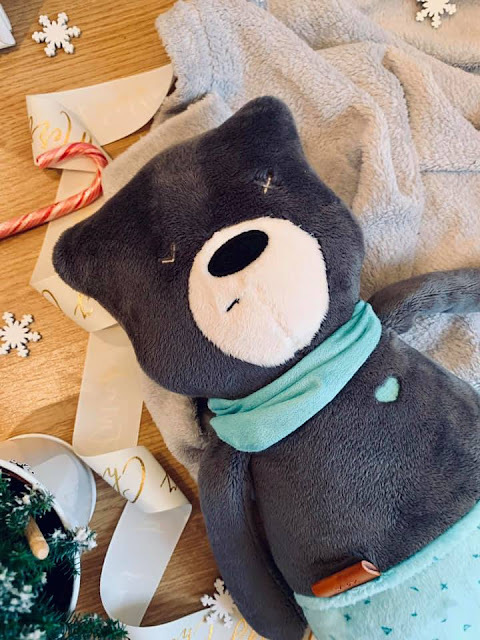 Who doesn't want sleep for Christmas eh? 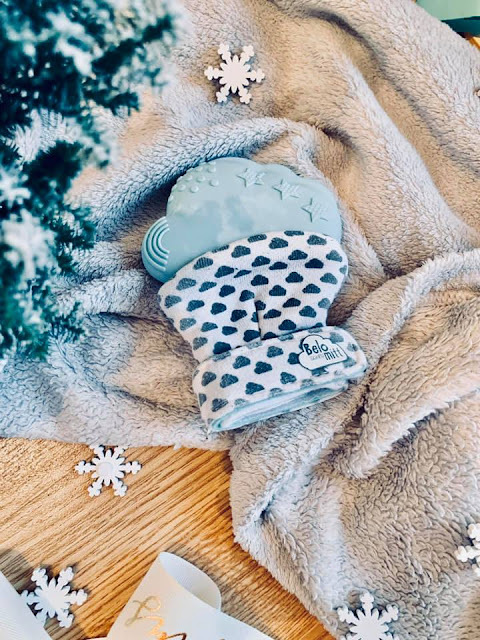 The four in one sleep aid teddy helps sooth your little one to sleep and is amazing for getting those routines set in stone. The cute teddies are suitable from birth and comes with bluetooth and a free downloadable app. 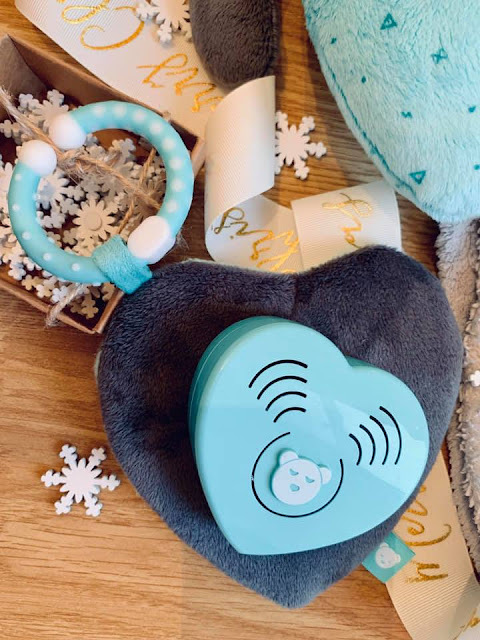 If that wasn't perfect enough you get a free portable pouch and teething ring with each purchase, making it easier to travel with your sleep sensor heart. The sleep sensor heart plays five different sounds and white noises and can be zipped into your chosen teddy and travel pouch. 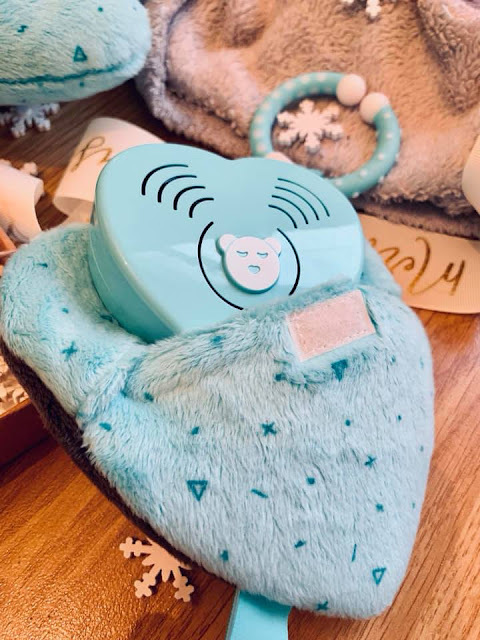 It also detects when if your little one wakes in the night and automatically plays your chosen noise to sooth them back into a sleep. Plus it is a gorgeous teddy which will be loved by any small human. You can choose from two different colours and genders. We love ours and think it would make an incredible gift. Some people think practicality may be a boring gift but nothing makes me happier as a parent then a gift that makes my life easier. We are weaning our little boy who very much enjoys throwing his finger food around. 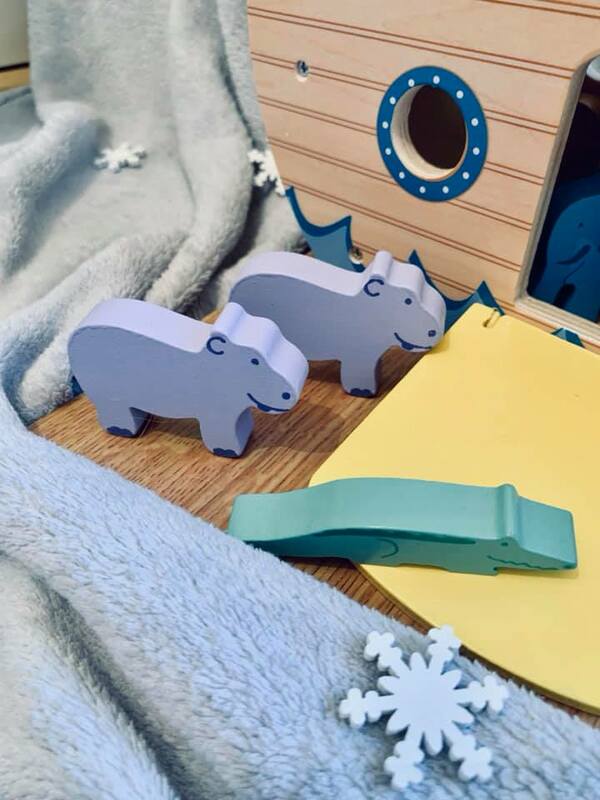 This easy to clean wipe away splash mat from Messy Me is making our weaning journey so much easier. I am able to let my little boy feed himself in a baby led weaning fashion without being completely scared by the mess it'll cause. This would make a lovely gift for any parent about to start weaning. The material is strong and would last throughout the years into those messy toddler activity periods. 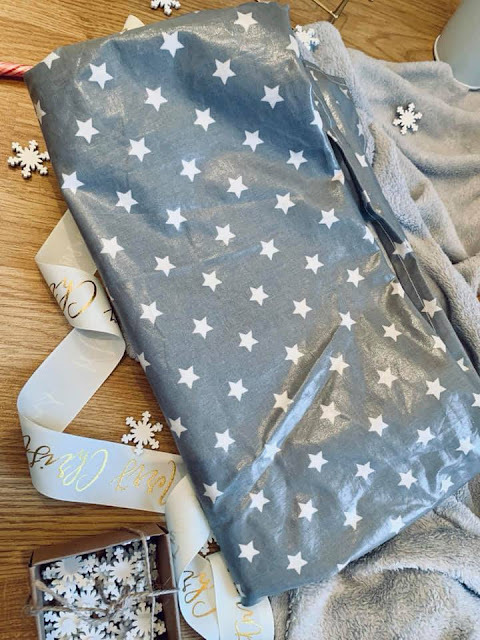 Gifting a small child their very own star is a gorgeous present, something parents can treasure forever. Star Name Registry allows you to buy and gift the universe to your small human. 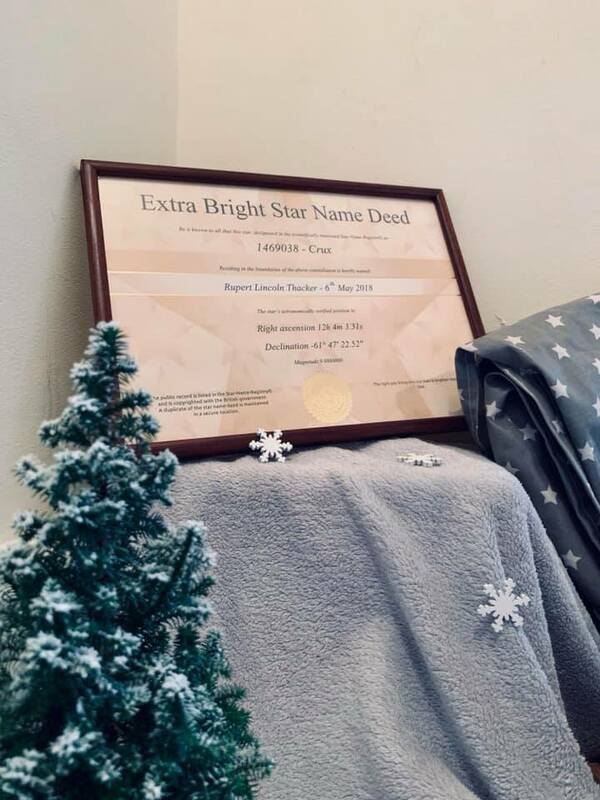 It comes with a framed certificate, booklets about our universe and information about the location of your star. 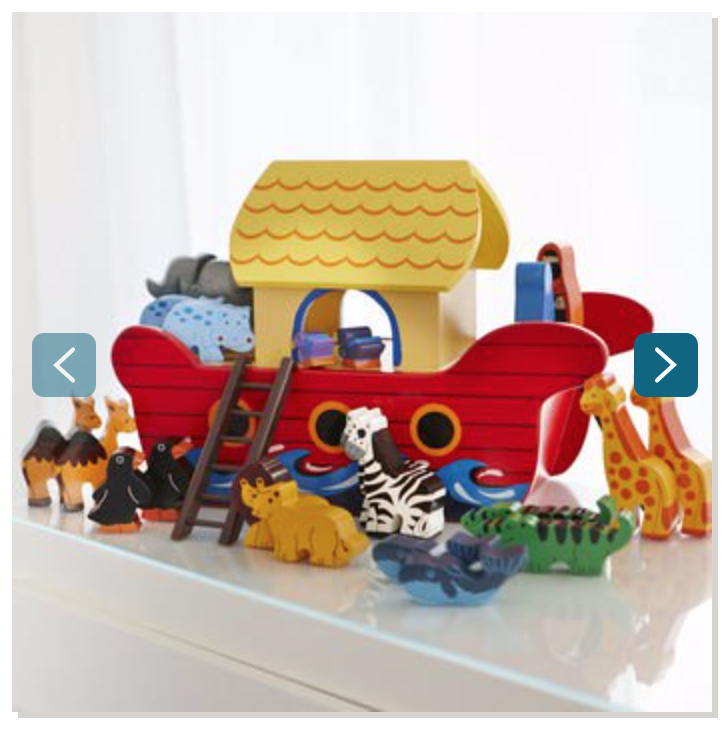 As I've said before I love wooden toys and this Aldi Uk Noah's Ark is absolutely stunning. Although this toy is for twelve months plus I think it would be a lovely gift to give a baby for Christmas, it would make a beautiful nursery decoration and gift that would last through multiple ages and children. 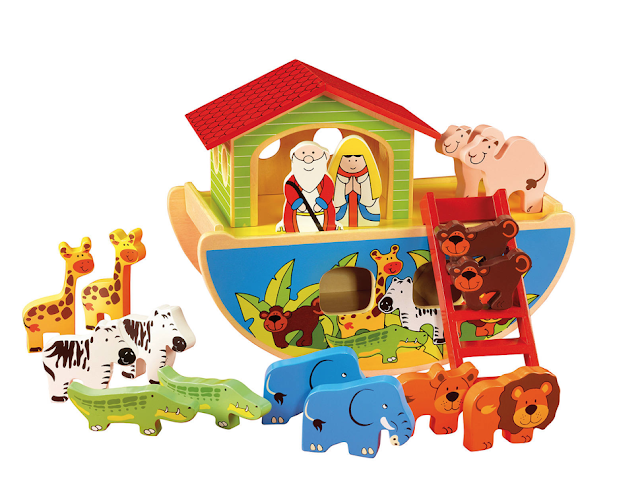 It comes with removable Ark lid, wooden animals, wooden Noah and wife and open/close door. 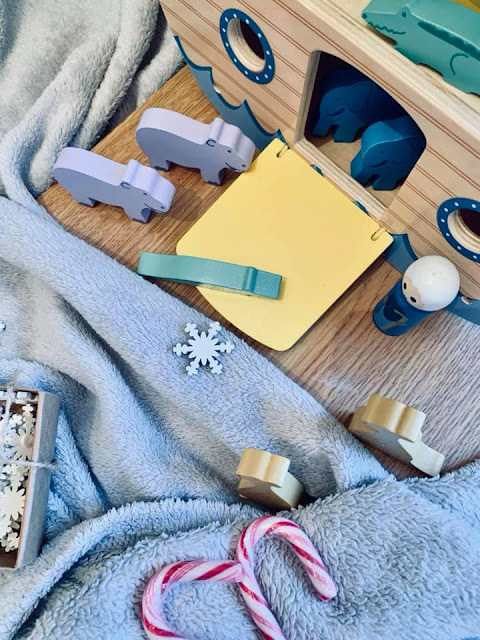 It is a truly unique gift that any parent and baby would be very happy to receive. 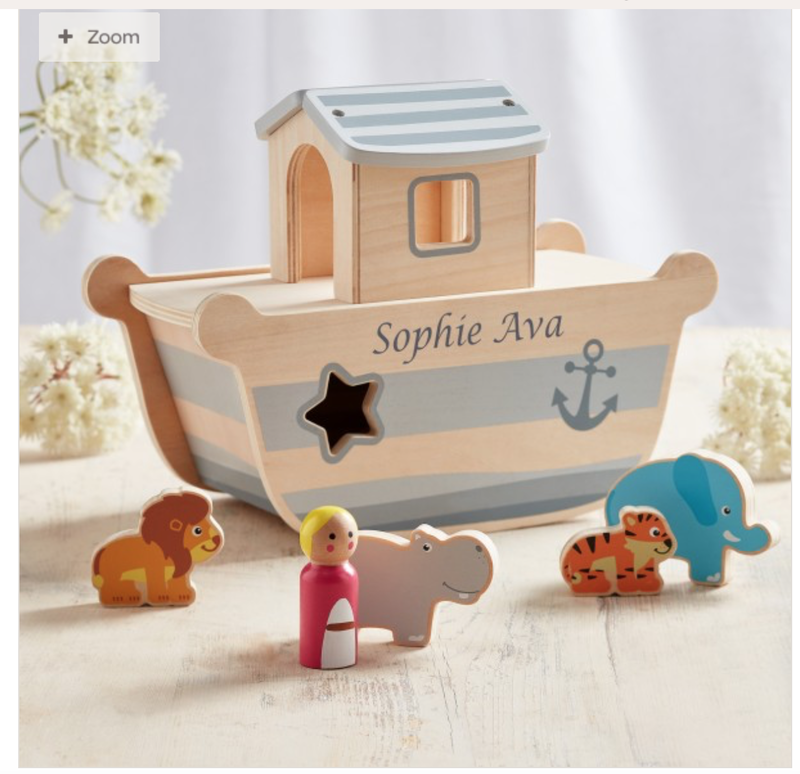 Aldi no longer sell this certain Noah's Ark so here are some similar sites and Ark's. Personalised Ark - My 1st Years. Some of the items in this gift guide were gifted. Please see my disclaimer page for more information. 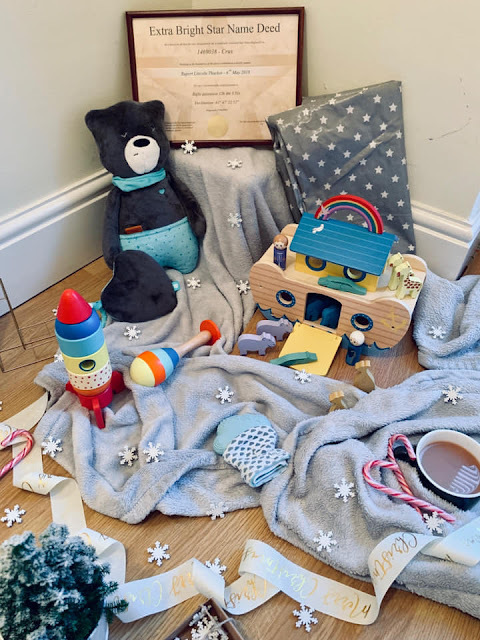 Items gifted: Belo and Me Teething Mitt, My Tummy Max bear and Messy Me Mat.